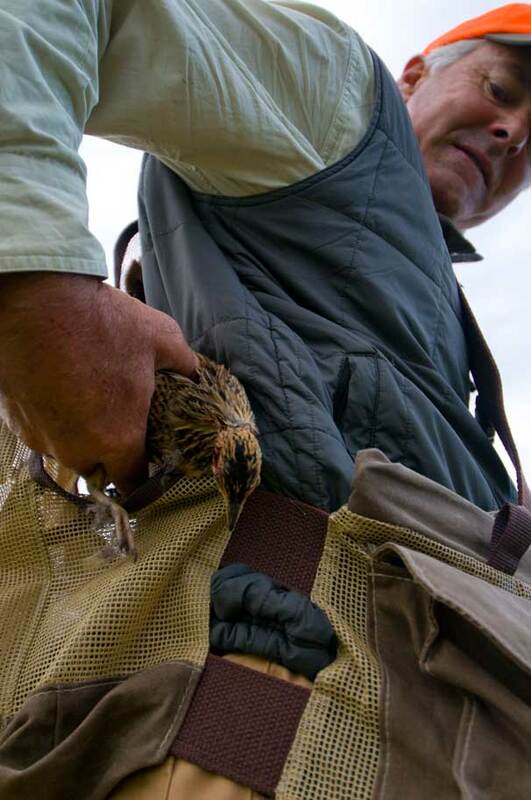 Perched on a bluff overlooking 35,000 acres of wetland, rich floodplain and woodland is the only Argentine lodge providing single venue duck perdiz and dove shooting in the same day without having to repack your suitcase. Dawn and a 10 minute boat trip from the lodge will put you into the midst of a duck hunting wonderland. A morning’s mixed bag (limited to 20 per gun per day) can include brown pintail, white cheeked pintail, cinnamon teal, speckled teal, ringed teal, silver teal, southern widgeon, red shoveler, tree ducks ad rosy billed pochard. Watch the extravagant southern hemisphere dawn come up before retreating to the lodge for a gourmet breakfast to fuel the day’s sport. 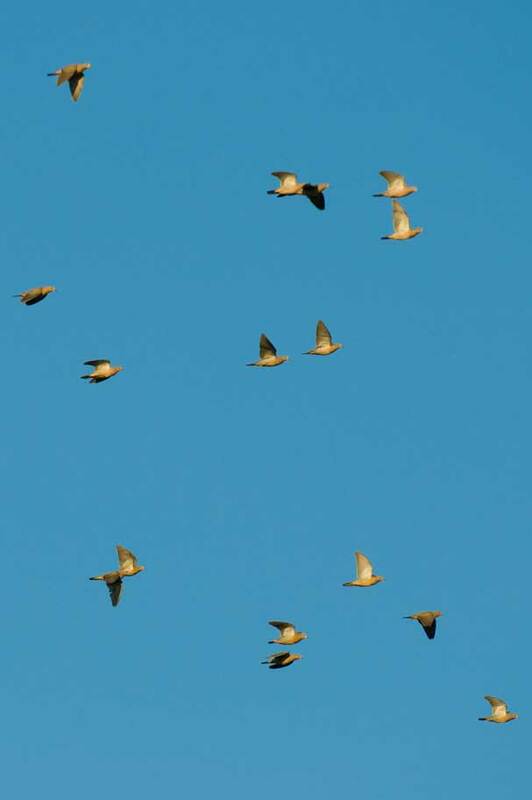 A morning’s partridge or perdiz shooting complements duck and dove shooting from May to August. Between breakfast and lunch fast flushing birds are shot over pointing dogs on rolling hills in beautiful countryside. 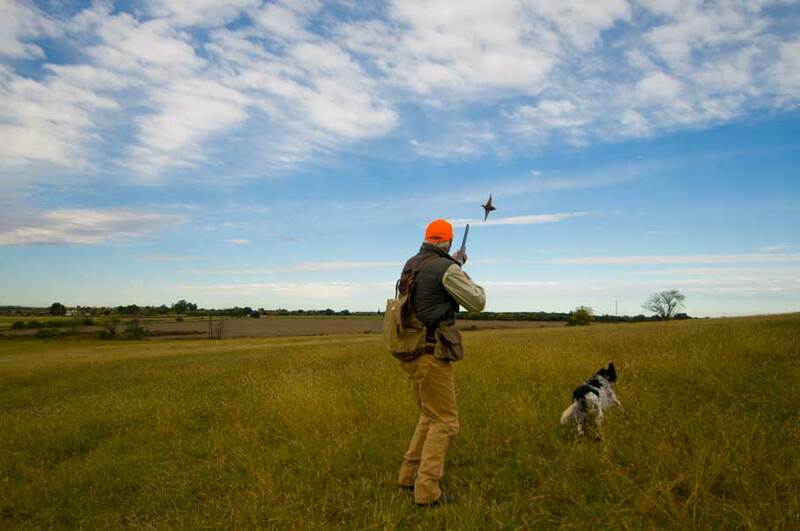 Not the easiest way to achieve your limit of seven birds per gun per day. No visit to Argentina would be complete without partaking in the infamous dove shooting, so round out the day and the bag with your fill of the estate’s 20 million eared dove. Come and explore a magical country replete with fantastic culture and astonishing wildlife. 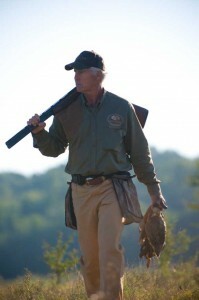 Outside Days creates Bespoke packages for groups and can accommodate flexible individual sportsmen. 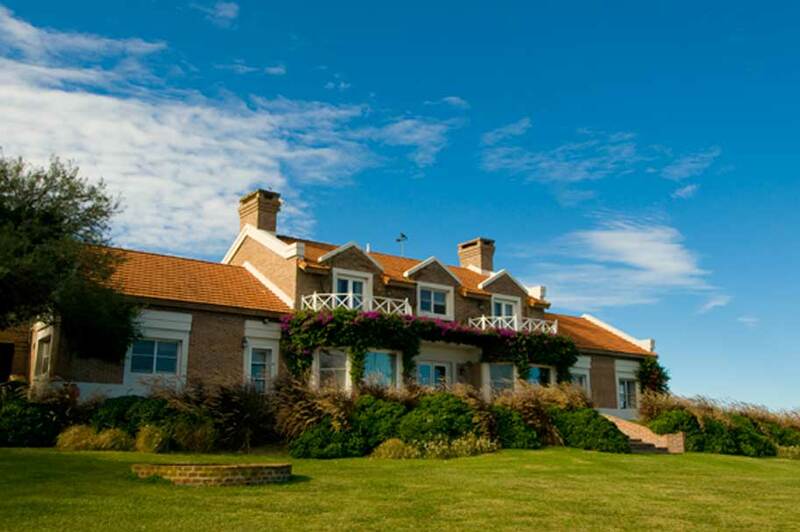 Entre Rios is a hop skip an a jump by car from Buenos Aires, where direct flights depart for major cities across the globe daily. 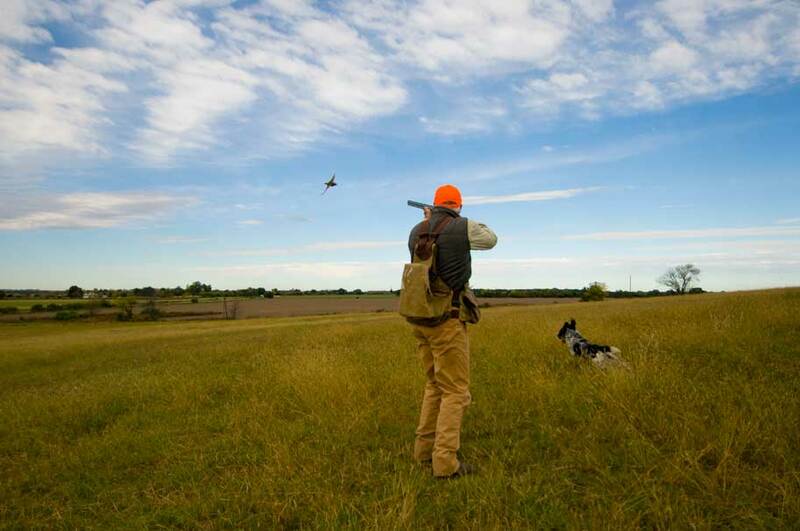 No specific clothing is required for the dove shooting. Neutral colours are best, and wearing lots of layers to take into account the extreme range of temperatures which can be experienced during the day is adviseable. Duck shooting requires better concealment and a camouflage outer layer is recommended. While the perdiz over pointers is carried out on relatively easy terrain, we still recommend a good pair of walking boots. Tipping practices vary between lodges. At our primary lodge, the lodge manager collects $100 USD per day per person and distributes it between the lodge and field staff. No additional tipping is required.